Diagnosis of power transformers helps to identify potential problems and failures in order to prevent and remove them. 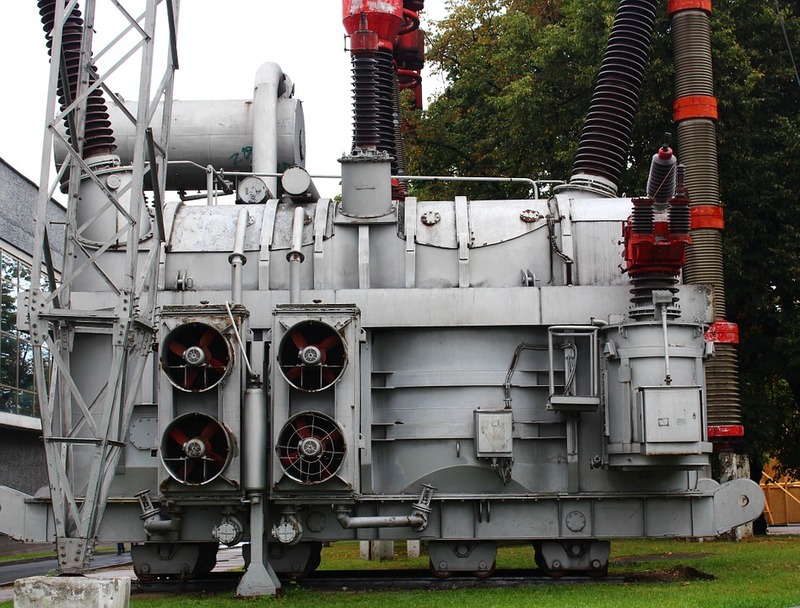 It is recognized that the analysis of breakdowns of transformer insulation also detects anomalies in oil-filled equipment. For example, when metal parts of the transformer are overheated, the oil accumulates gases, carbon and metallic particles. The most dangerous of them for the insulation system are conductive particles of carbon and wet fibers. Some faults are the result of oil contamination with solid particles. It depends on the amount, size and origin of such impurities. Hence, the analysis of oil contamination gives valuable information about the condition of the transformer. The low flash point and the increased acid number indicate high local overheating and destruction of insulating liquid. The dielectric breakdown and an increase in dielectric tangent loss confirm the presence of moisture in the insulation system. Diagnosis of power transformers. Acid number is also an important diagnostic parameter. It characterizes the presence of acid and oxidized products of aging paper insulation, which accelerate the formation of sludge in the oil. The maximum acid number is 0.25 mg KOH / g. The recommended value for fresh transformer oil is no more than 0.03 mg KOH / g.
Starting up a transformer after a long break in the cold season could have the dielectric strength reduced more than twice. The most dangerous thing for the insulating liquid is being saturated with gases and moisture. Sudden changes in temperature and atmospheric pressure can cause small bubbles to appear in the oil, which, under the influence of oil flow and electromagnetic fields, concentrate in the paper insulation, making it even more vulnerable.